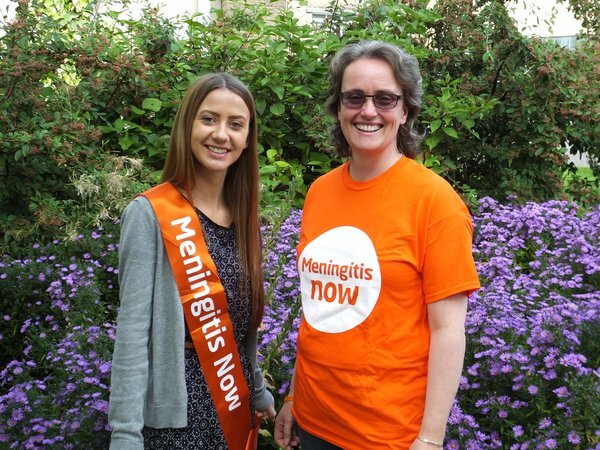 Our Community Fundraising Officers (CFOs) are based in Scotland, Northern Ireland and at our Head Office and are here to help you with fundraising for Meningitis Now. CFOs can act as a single point of contact for you - making sure you get all the fundraising support you need. 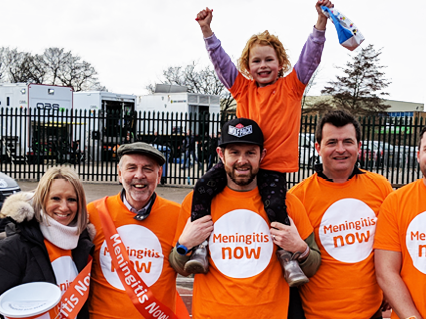 Our CFOs are friendly and approachable, dedicated to providing you with professional, flexible and efficient support no matter what your experience of meningitis and why you want to fundraise for us. They have lots of great fundraising ideas and tips on how to make the most of your activity or event, so if you need advice, just get in touch. They can get you the materials you need, organise cheque presentations and arrange awareness talks. Our CFOs are here to ensure you have all of your questions answered and that you are thanked for any money raised. Meet the team and then you will be able to discuss your fundraising needs over the phone, email, Facebook or arrange to meet up. 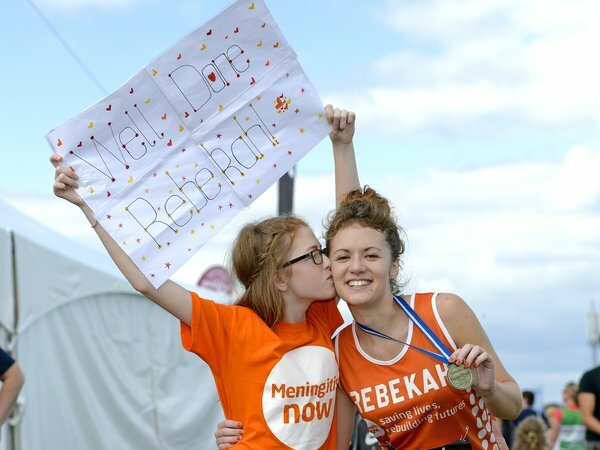 Remember, if you’ve been affected by meningitis, you don’t need to face it alone – we are here to help you. Call our Meningitis Helpline on 0808 80 10 388 or email helpline@meningitisnow.org to access our free support.